Description: Who says we can’t feel like a goddess in heels? Godiva shoes will help to convince you otherwise. Our Godiva Chic style set the standard for simple yet flashy style! 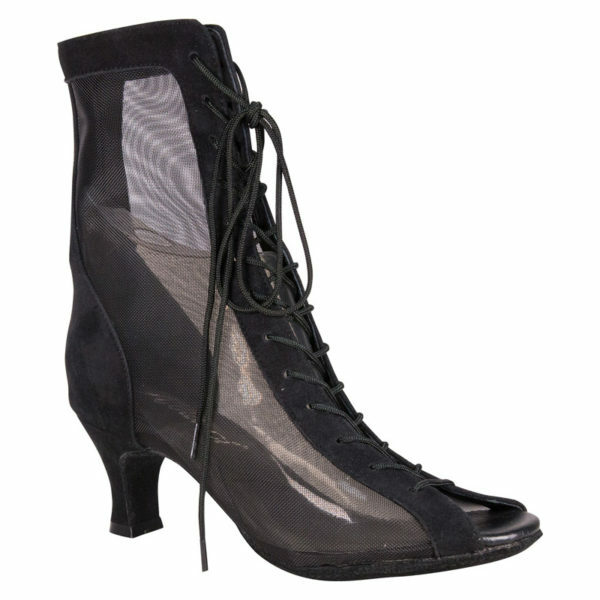 Godiva Chic Double Sole Suede/Mesh Black/Black N2.